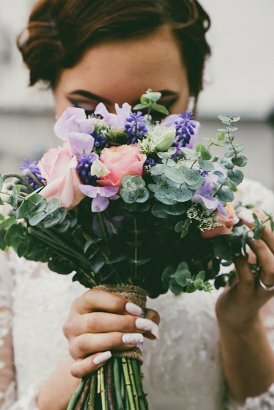 Asheville Wedding Collective provides a curated platform to unique parties in a collaborative & sustainable environment with a thoughtful voice, helping them feel inspired and supported. Asheville Wedding Collective was born from a desire to preserve the essence of Asheville's community. A community proud of focusing on local solutions, thriving with creativity, and conscious of their impact. Founder Alexandra Herman saw the need to provide her own local solution for the many people who plan their weddings in this wonderful, mountain town. By bringing together many of the local vendors, artists, and venues, she found a way to be the resource people need, without having to rely on a company far away and out of touch with the Asheville essence.